With internationally-renowned brands as our partners, please rest assured that your LocalTable experience meets global standards. With internationally-renowned brands as our partners. 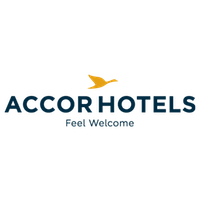 With their continued aspiration for disruptive service and excellence, AccorHotels is the hospitality leader and expert who shares common ethics and commitment with TakeMeTour. We aim to help you discover new cultures and make you feel welcome by engaging and integrating all, especially the locals, as we recognize their unique passions and diverse potentials in this mission. We proactively seek new ways to strengthen their gifts, creating sharing economy and sustainable development. Choose AccorHotels for the perfect start and end to your perfect day in Thailand. 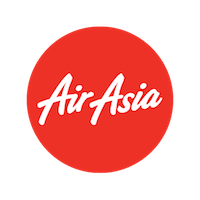 By consistently maintaining the highest quality product while attaining the lowest cost so that everyone can fly, AirAsia connects travelers with unique and enriching cultural diversity in more than 20 cities in Thailand. Fly with Thai AirAsia and go more local than ever. Apart from connecting travelers with local destinations, AirAsia has also founded Journey D programme to work with local communities and develop their tourism standards. Journey D is currently operating in 4 cities in Thailand - Buriram, Chiang Rai, Nakhon Si Thammarat and Krabi. 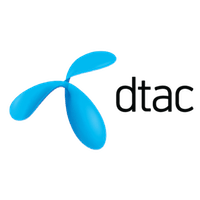 Ranking among Thailand’s best mobile operators and top startup accelerators, dtac not only enables smooth communication, but also ensures travelers’ hassle-free experience no matter where they are in Thailand. Stay connected throughout your journey with dtac Happy Tourist SIM. Buy your SIM card with TakeMeTour and get an exclusive discount for our authentic local tour. Simultaneously aspiring towards international excellence and domestic tourism development, Thailand’s no. 1 travel retailer, King Power, emphasizes fortifying local Thai craftsmanship and culinary arts. 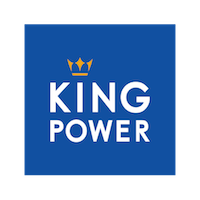 Shop with King Power and take home tastes of Thailand. THAI AREE PAD THAI MEAL KIT 200 G.
ONE DISH ASIA YOM KHA GAI SET 100 G.